Winsome Patch Border Work Wedding S.. 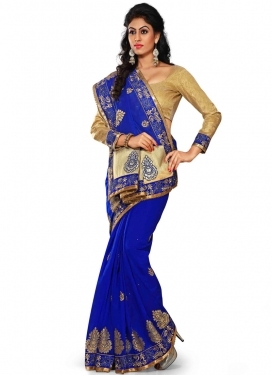 Ravishing Navy Blue Color Stone Wor..
Enchanting Silk Stone And Resham Wo.. Beckoning Lace Work Faux Georgette ..
Staring Patch Border Work Green Col.. Ideal Chanderi Silk Stone Work Desi..
Dashing Booti Work Blue Color Desig..
Immaculate Stone Work Cream Color W.. 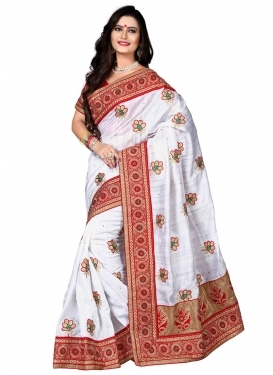 Vibrant Embroidery Work Wedding Sar..
Divine Faux Georgette Lace Work Wed.. Masterly Resham Work Faux Georgette..
Dilettante Chanderi Silk Resham Wor..
Beguiling Embroidery And Stone Work..